Many users are in need of Dell Venue Pro cases that will keep their new and amazing device away from possible damage. These cases need to be as sleek and as stylish as the smartphone without adding too much bulk to the device. Here we run through five of the best Dell Venue Pro cases you can buy. The Danger Sidekick Horizontal Leather Pouch protects the Dell Venue Pro from scratches, dents and breaks while being carried around. It is made of genuine leather and has a strong belt clip on the back for portability. This Dell Venue Pro pouch closes securely due to a magnetic closure and opens quickly for easy answering or use of the phone. This sturdy and long lasting case costs $7.95 and can be purchased at www.cellularaccessory.com. The Audiovox LB6600 Leather Carrying Case is perfect for transporting the Dell Venue Pro smartphone. This case is made of genuine leather from cowhide. It features a belt clip of metal which fastens onto a belt or strap. This leather carrying case by Audiovox costs $14.95 at www.cellularaccessory.com. 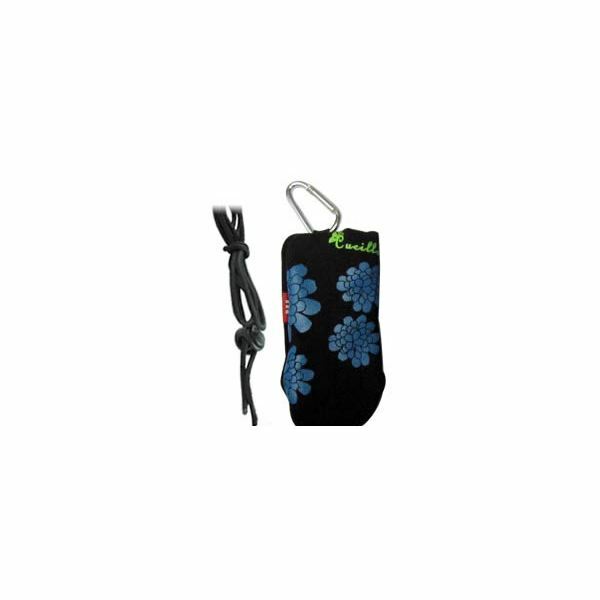 This sock Dell Venue Pro case is a stylish cloth cell phone case. This knit sock case has a snug opening which secures the smartphone inside and keeps it safe from scratches. 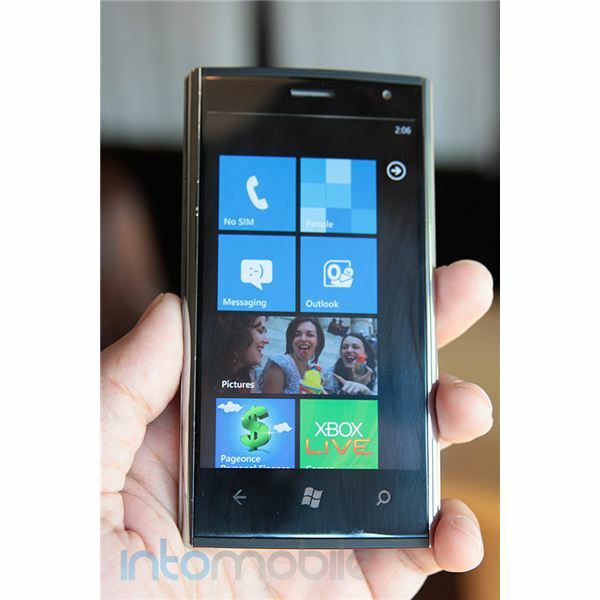 It comes in both blue and black and is roomy enough for cell phones similar in size to the Dell Venue Pro. This fashionable case costs $6.96 and can be purchased at www.cellularfactory.com. This fashionable carrying case is perfect for the Dell Venue Pro. It fits securely in a pocket, on a belt or in a bag due to its secure belt clip. The inside of the bag features several extra pockets for money, credit cards and other small items. It also comes with an optional carabiner which can hang from purses or bags. 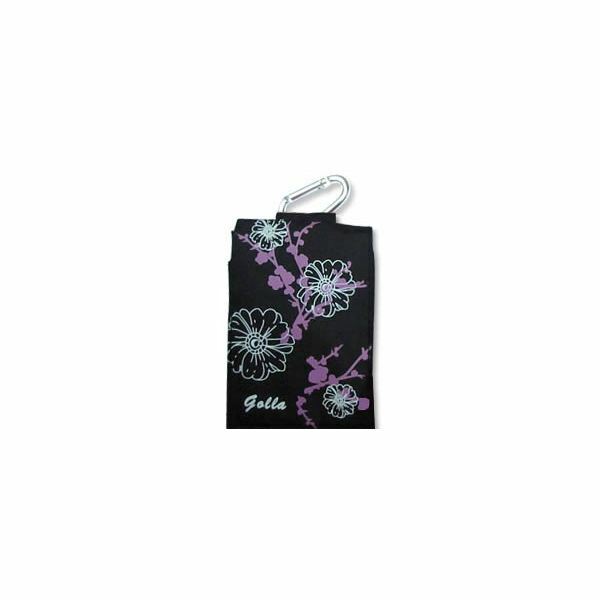 This black, flowery designed Dell Venue Pro case costs $6.99 and can be purchased at www.cellularfactory.com. 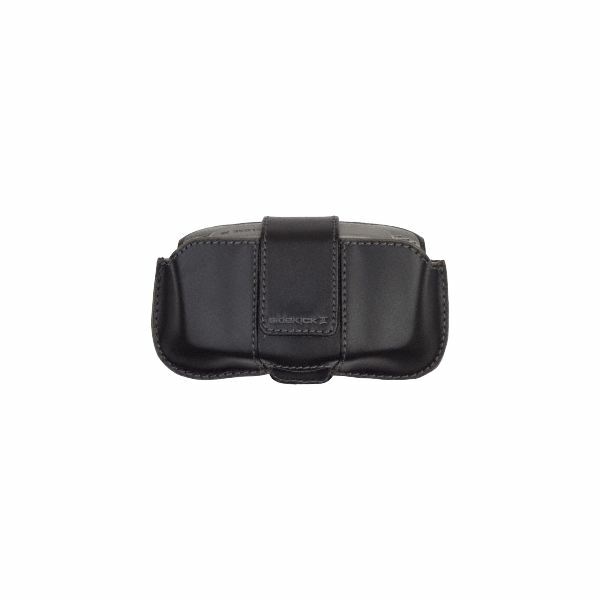 This horizontal carrying case is made of premium leather and reinforced with a sturdy magnetic closure. 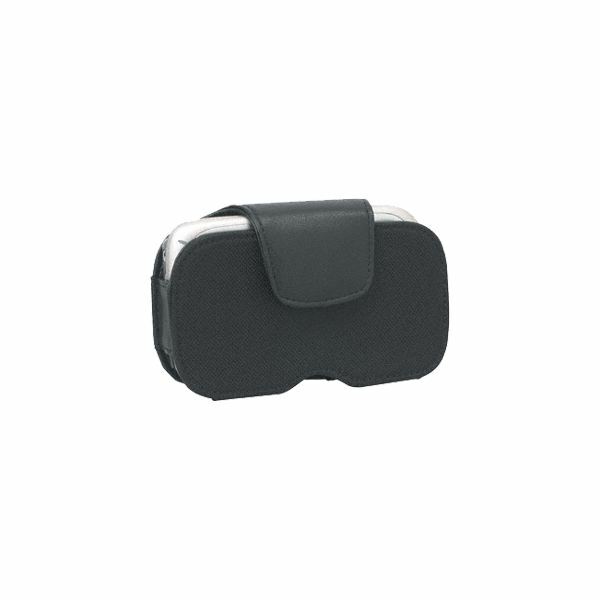 It also features a swivel clip on the back for attaching the case to a belt buckle or bag strap. 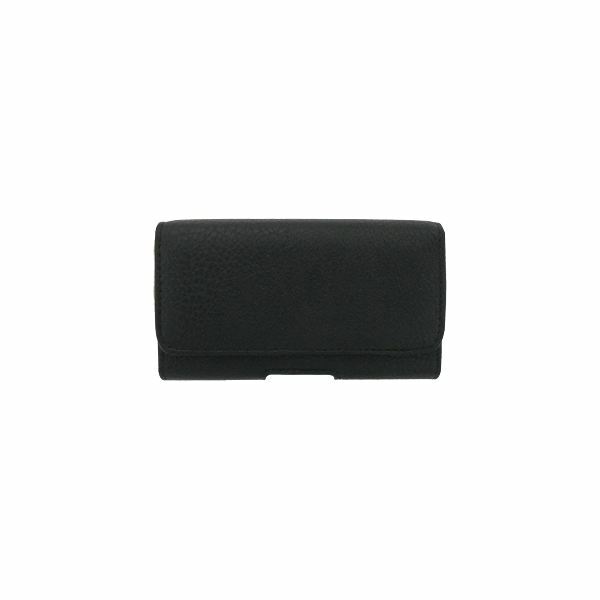 This compact and classically designed Dell Venue Pro case is perfect for the working professional and costs $6.95 at www.cellularaccessory.com/. These Dell Venue Pro cases are compact and durable accessories for your smartphone. No one wants to travel or commute daily without having their mobile device protected by a case, cover, pouch or screen. These are just some of the few Dell Venue Pro cases and pouches on the market.